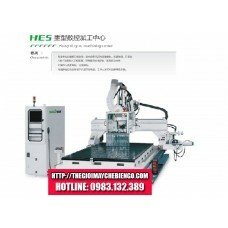 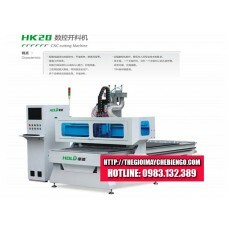 CNC machines appeared in the early 1970s and is widely used throughout the world, significantly altering production industry, full of curves or the 3-D structure of the complex is done quite easily . 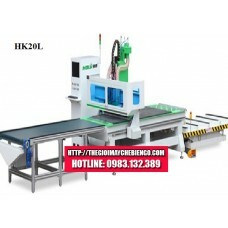 CNC machine tools are sophisticated processing can create intricate details required by modern technologies. 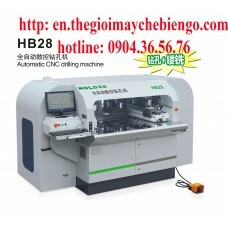 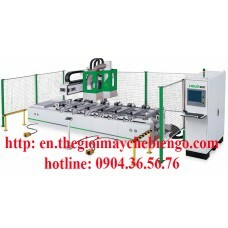 Developing rapidly with the advances in computers, we can encounter as CNC lathes, milling machines, laser cutting, waterjet cutting machine grinding grain, punching machines and many other industrial instruments. 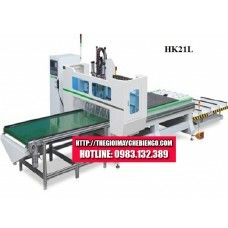 CNC machines are not only important in the furniture industry, mechanical engineering but also in many other industries such as garments, footwear, electronics and more. 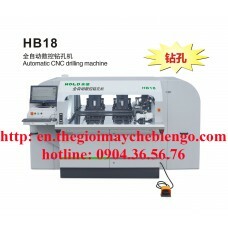 Any CNC machine always improve the level of business automation: the operator less, do not even have to intervene in the operation of the machine.